No cover price or ISBN. Contents listed in order of appearance. Cover image credited on title/copyright page. 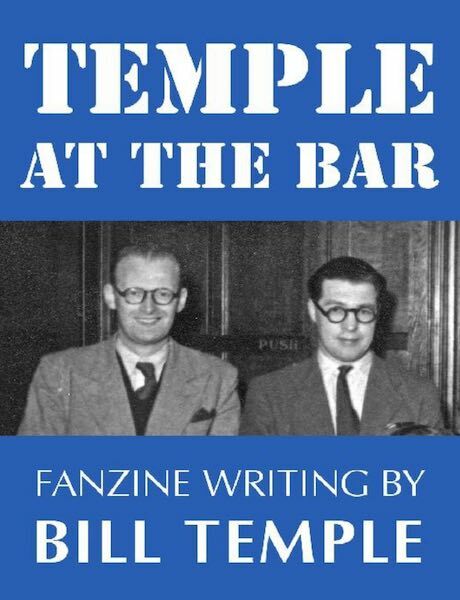 Available as epub, Mobi, Kindle AZW3 and pdf formats at the taff.org.uk site.